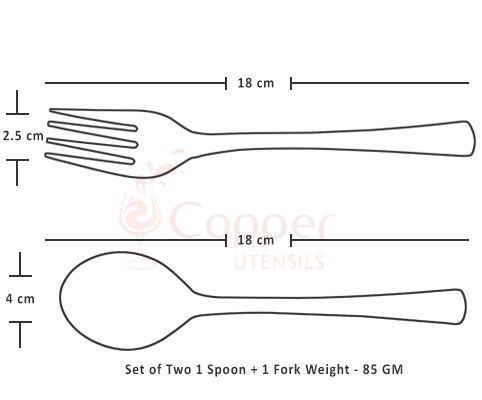 Set of one fork and one spoon. 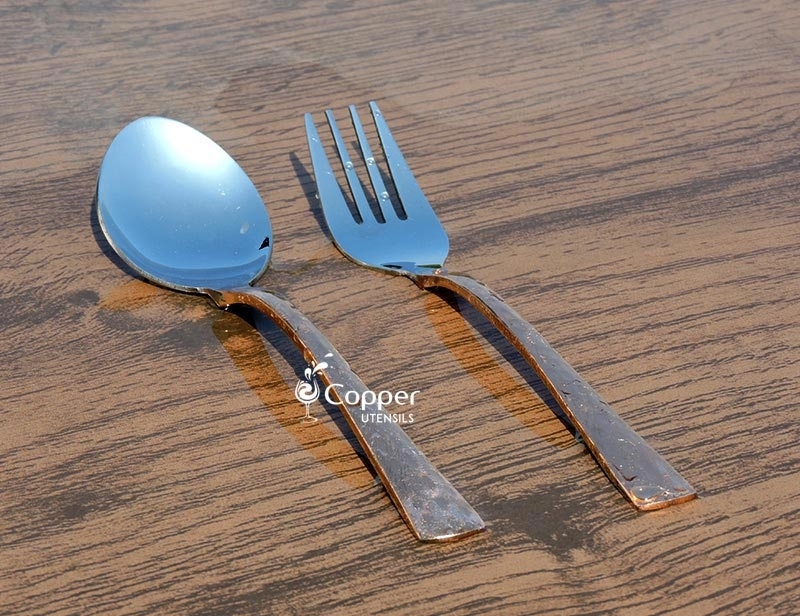 Perfect vintage addition to your cutlery collection. 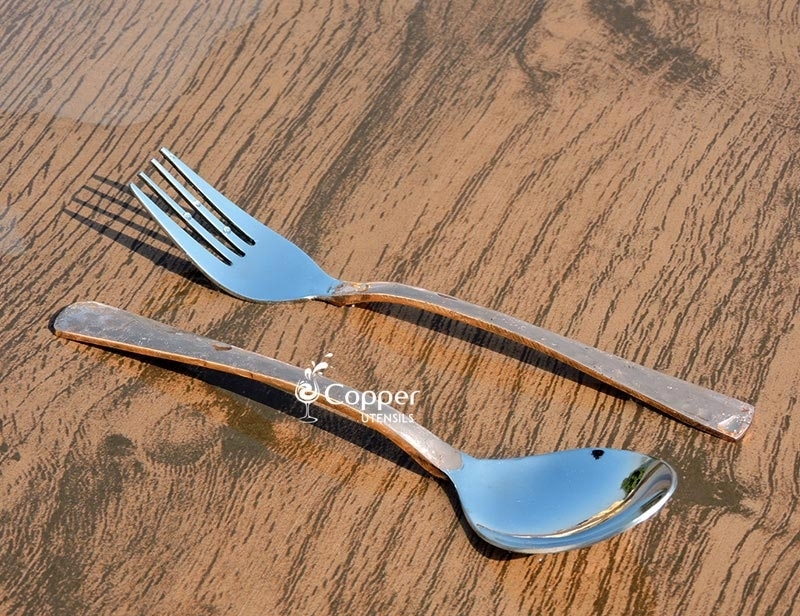 The right type of cutlery can have a lasting effect on the mind of your guests and also speaks a lot about your personal style. 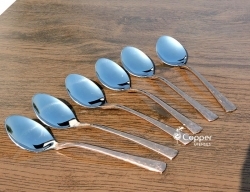 Steel cutlery is most common of all and can probably be found in every household. 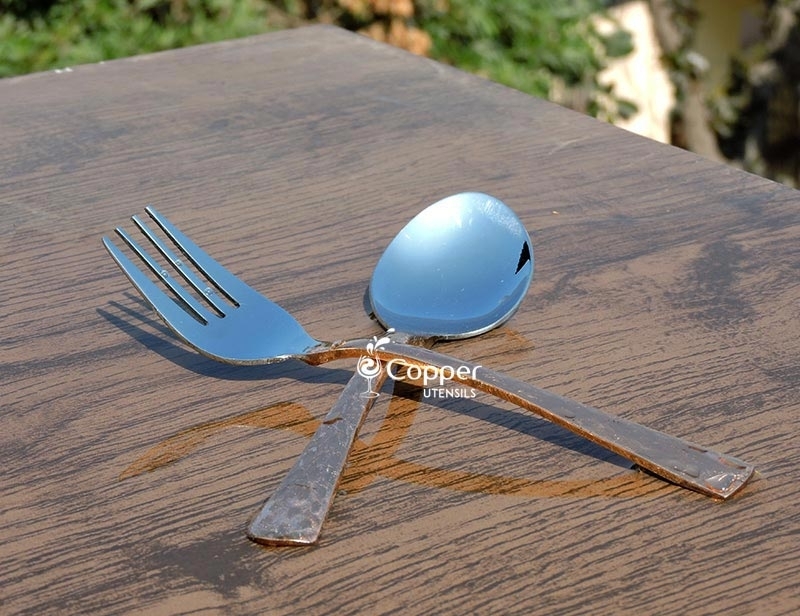 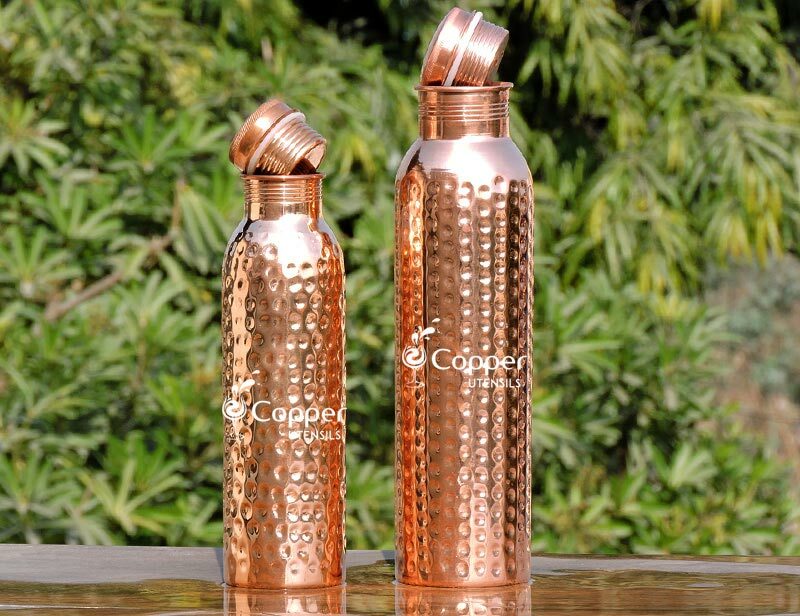 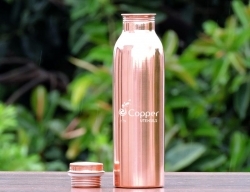 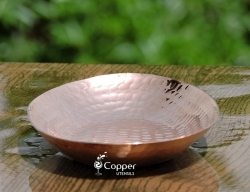 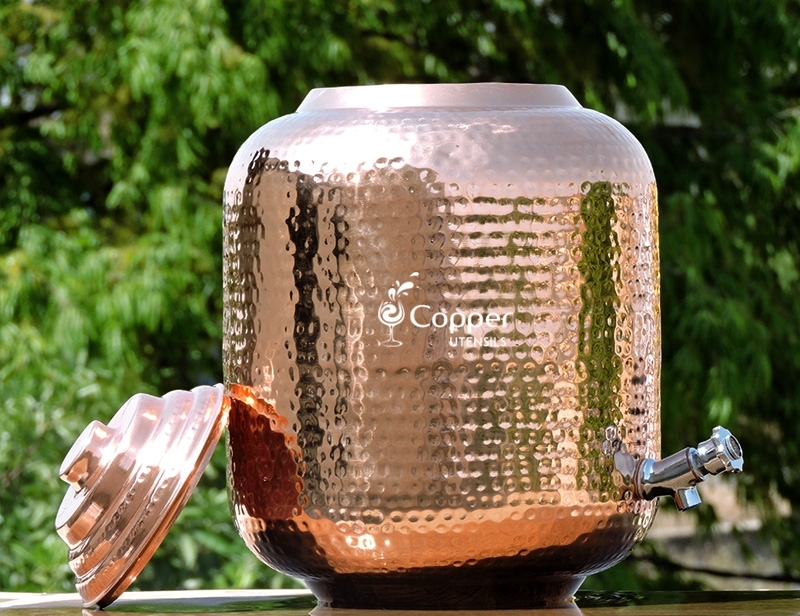 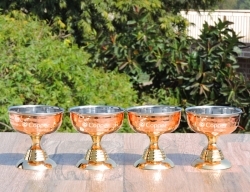 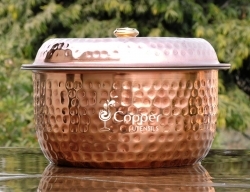 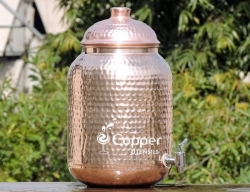 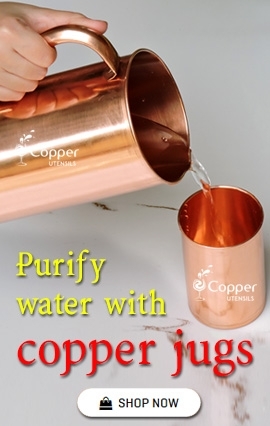 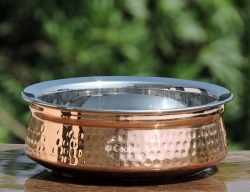 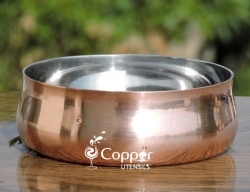 But unlike steel, copper is rarely found in someone's cutlery collection. 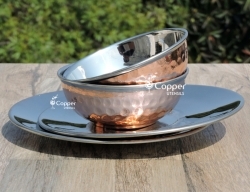 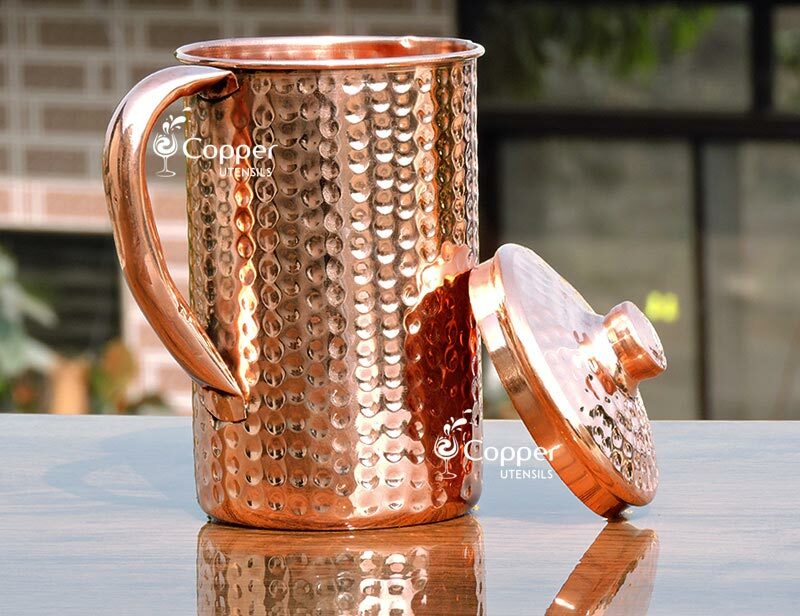 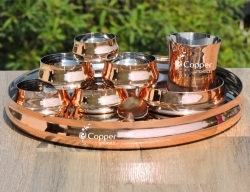 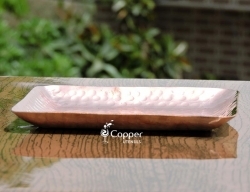 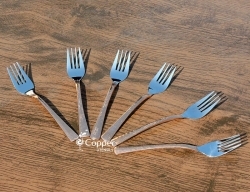 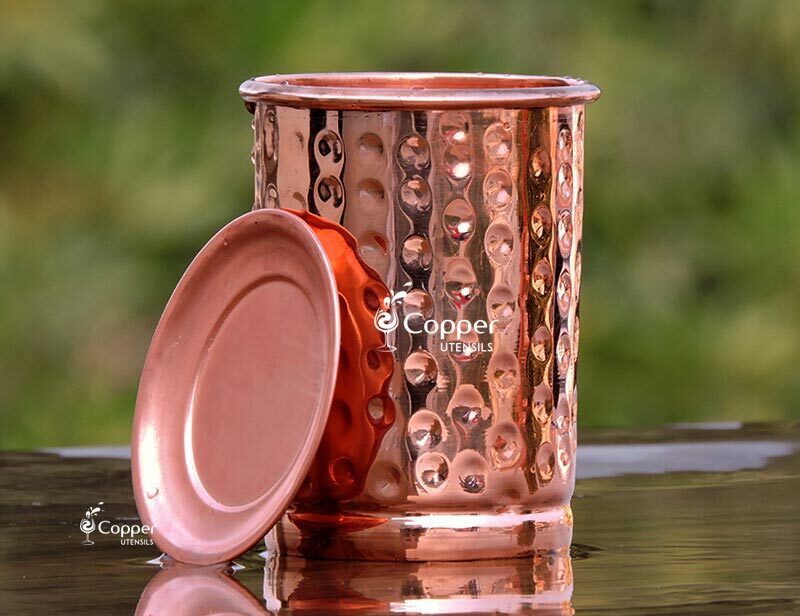 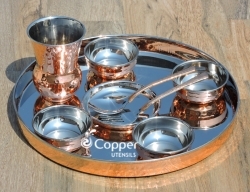 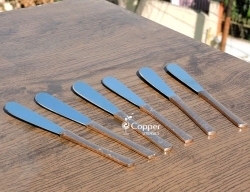 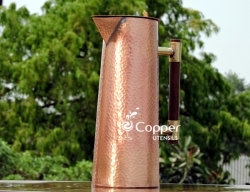 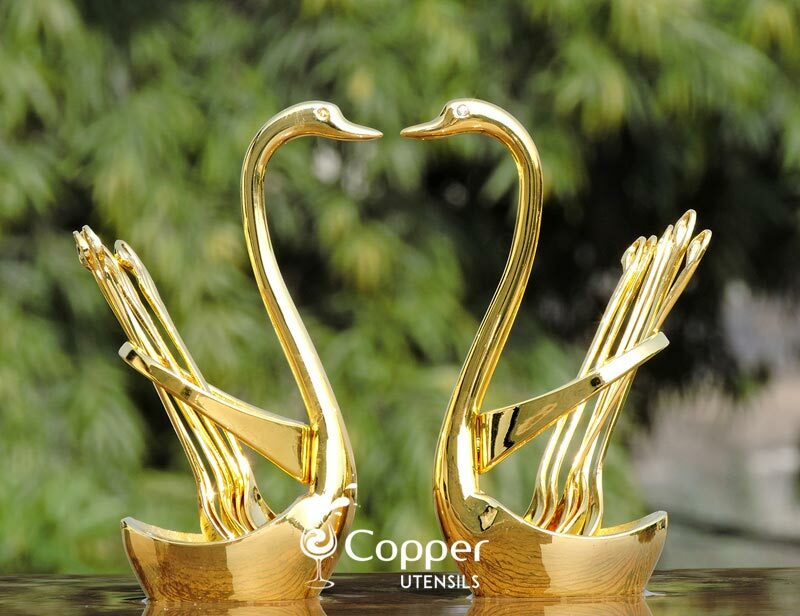 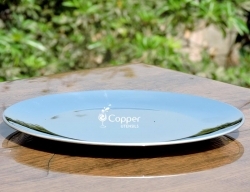 Our copper cutlery collection is sure to make you stand out among your peers and get you a bag full of compliments.